Time to bolt! 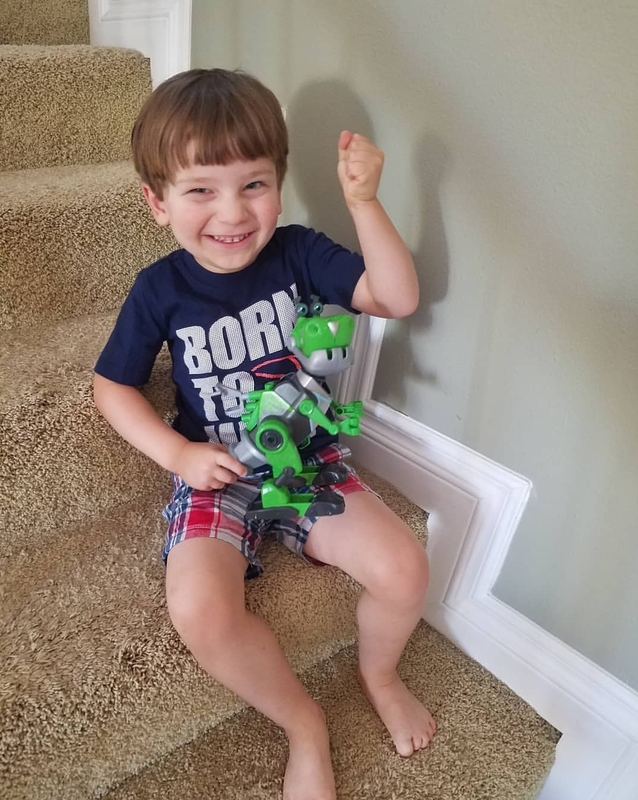 Snap together a real Botasaur and bring him to life – just like Rusty Rivets! Little fans of Rusty get hands-on as they learn to assemble this iconic character. 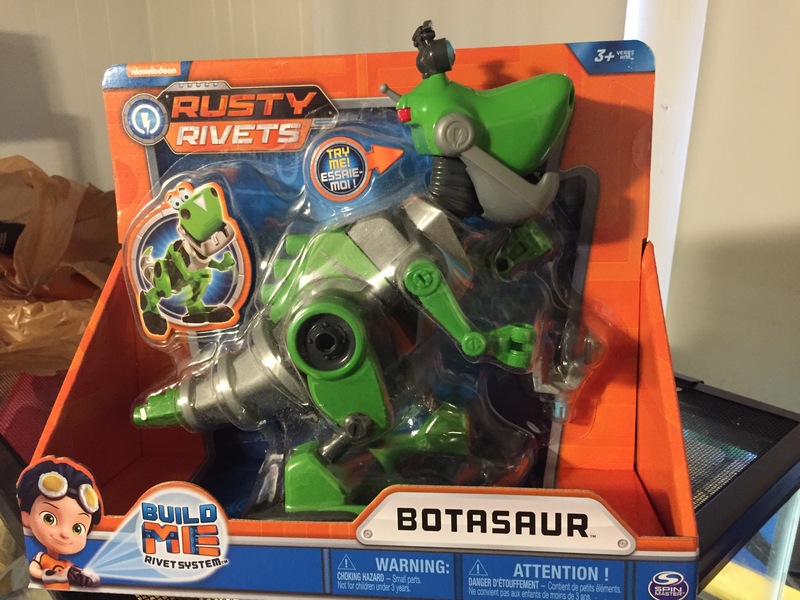 Once built, Botasaur comes alive! 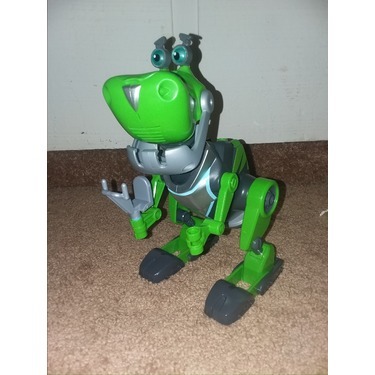 Press the button on the back of his head and his eyes will light up and flash as he makes Botasaur sounds! 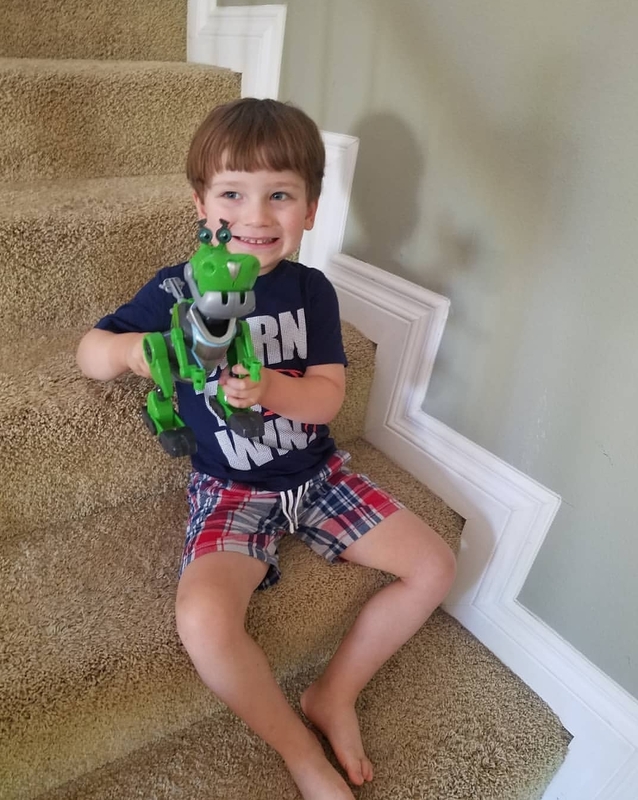 With an expressive face and voice of his own, kids can interact with their newfound sidekick! 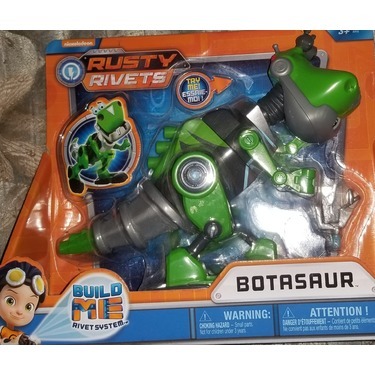 Give your child the chance to design, build and create, just like their hero, with the Rusty Rivets Botasaur! 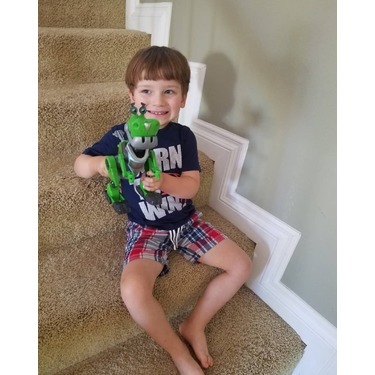 This dino has alot going for it alot of fun colors and moving parts that i know my son will enjoy playing withing ang pretending he is in the prehistoric times chasing other dinos. This is a must have toy! 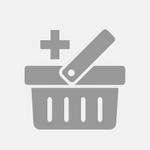 I was selected to product test this and my boys loved it!! It has a lot of great features n is a great way to help with motor skills! You can take it apart n rebuild!! 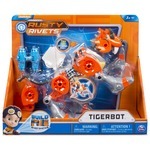 I definitely will be purchasing the rusty toys from now on!! 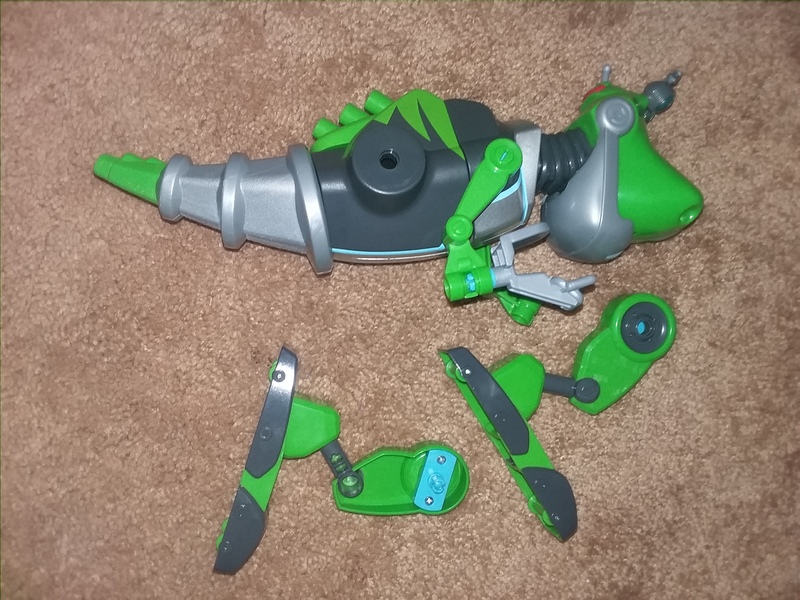 Truthfully, it didn't hold my children's attention for very long, once they got it out of the package, pulled the dinosaur apart multiple times and putting it back together; they seem to lose interest quickly. Their favorite feature was the random sound of a cat growling when pushing the sound effects button multiple times. I wasn't too impressed either, it doesn't seem to encourage use of the imagination much, at least not for my children. Though it is made with quality material and didn't break after falling off countertops. 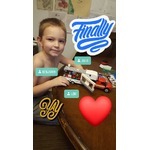 Well my kids love putting things together and so this toy let's him be creative. He loves dinosaurs he's got different kinds. 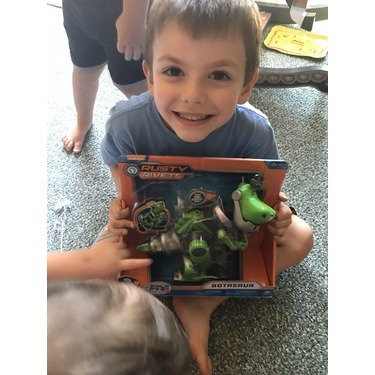 So to put dinosaurs and building together this made his day and when you get others from the collection you can mix and match. And this is where he becomes creative and make up his own dinosaurs. 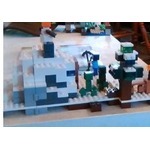 Love that this toy teaches them to be creative and and so much more. Such a great toy that encourages hand/eye coordination! 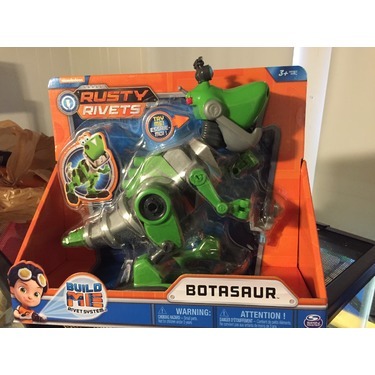 The Rusty Rivets Botosaur is a great toy, especially for ages 3-6 years old in my opinion. 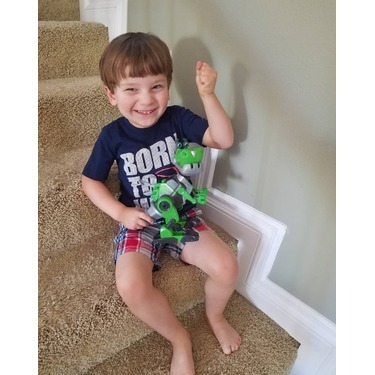 It really encourages hand & eye coordination skill building, as well as helps them develop critical thinking skills, by having to take the Botasaur apart, & then put it back together properly. The child has to identify what piece makes sense to connect to the next. Plus it makes fun noises & is interactive in a way. I just think it's priced slightly high for what it is; however, it's a great toy & much more worth the price than some toys out there! Would very much recommend! 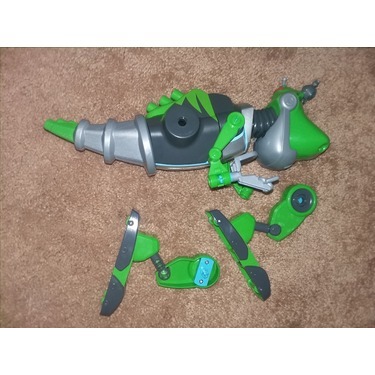 This toy is awesome, I gave it to my 6 year old daughter who loves to take things apart and put them back together. She had so much fun rebuilding it over and over, it's so hands on and allows them to use their in imagination to create, I think that's vital to teach creation to children! 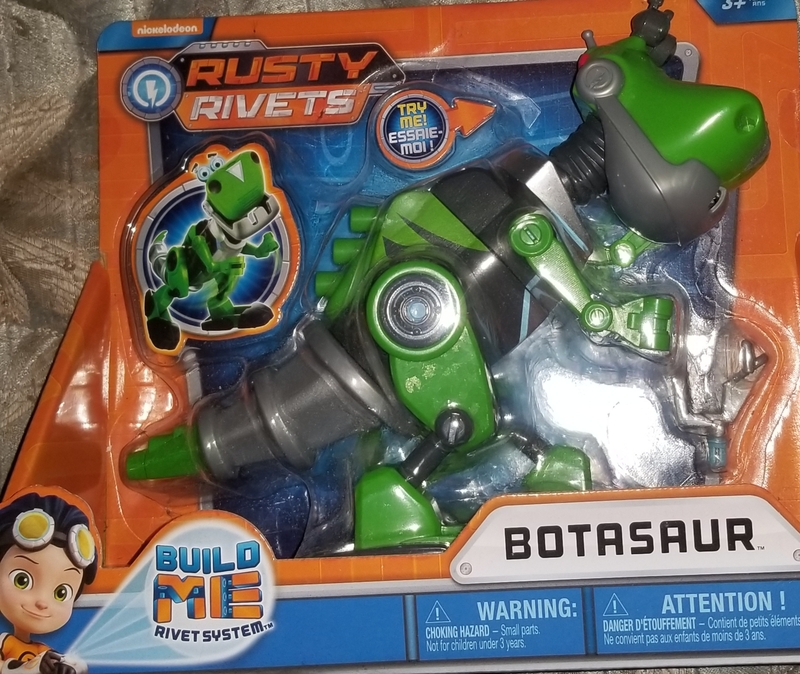 I love the light and sounds it just adds more fun to the toy, we purchased botosaur and combined it with tiger bot, and my daughter had even more fun taking the two and mixing the parts up, I love that there are more toys we can buy as well and they all have interchangeable pieces and work together. I would recommend this toy to all moms, get the kids imagination and creation going!! 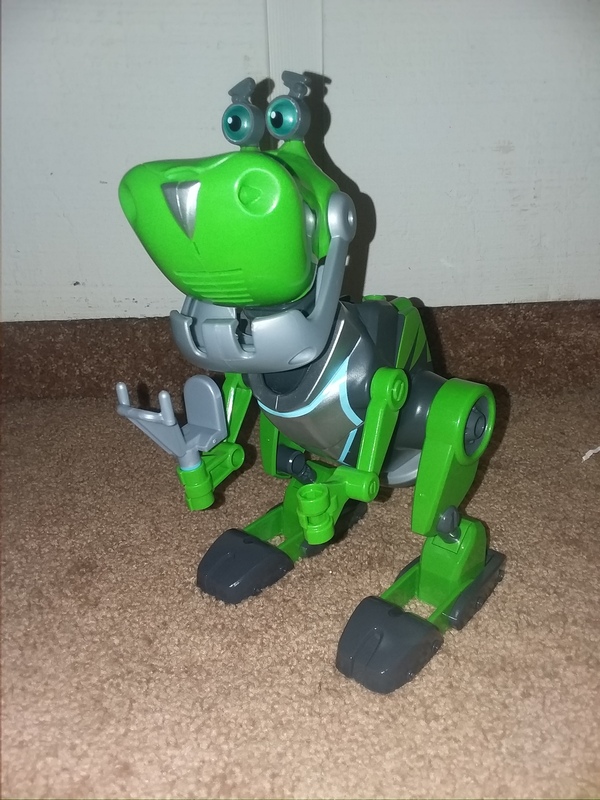 We love this BOTASAUR!! It is strong and durable which is great because my son can play pretty rough! 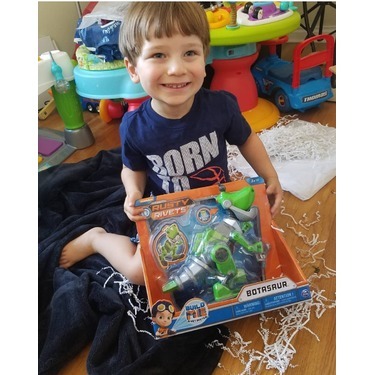 It actually came in my son's favorite color and the colors are very vibrant so that's great too! 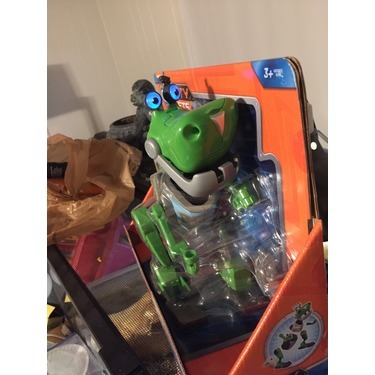 My cats love chasing after it while he plays lol, it's pretty comical.. My son has quite the imagination and so watching him play with this is like watching a mini cartoon, it goes well with his dinosaur collection and because of its decent size he's able to pretend it's a giant next to his little guy figure toys. 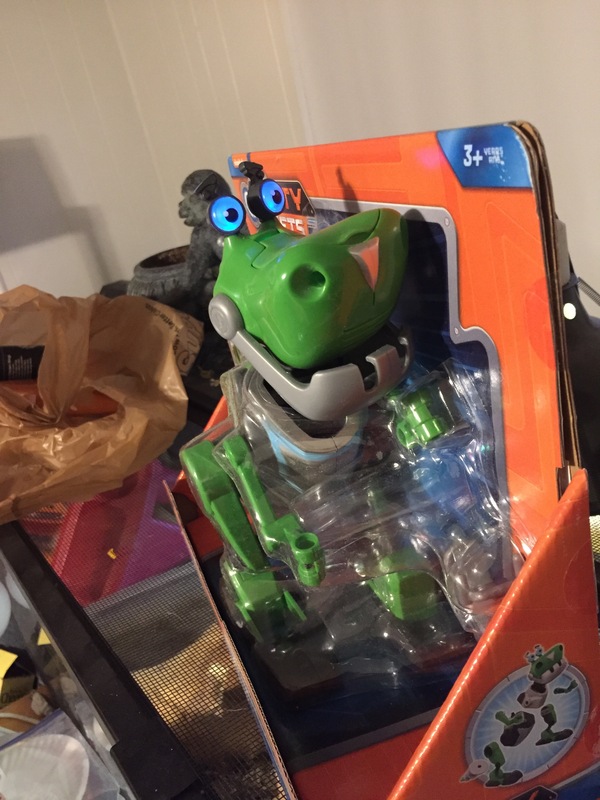 Great product all around and I would love to see more dinosaurs added, we'd for sure purchase them! 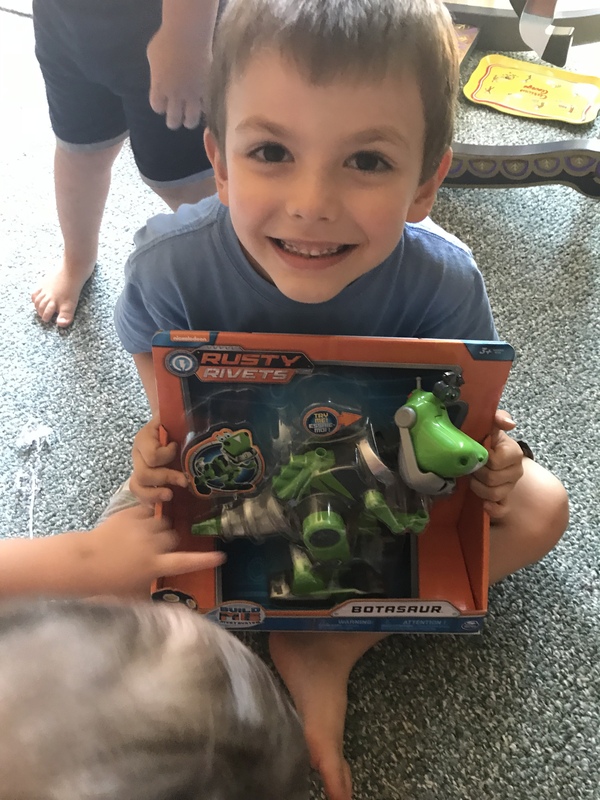 It was a privilege getting to review this toy and made a great gift for me son. 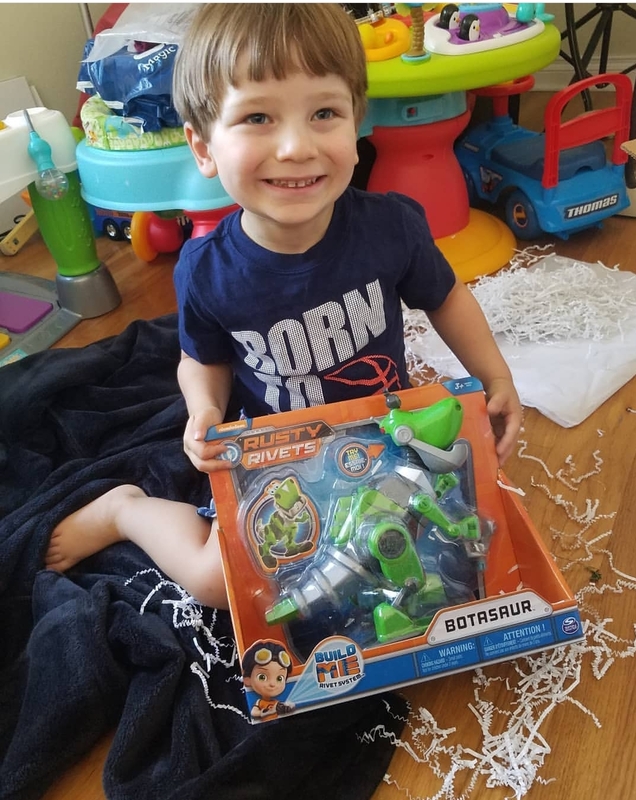 My child really loved it and watches the cartoon with him and wants more for Christmas .it was already together and he played over an hour with it the first night.so more to come. I would definitely buy these toys !! My kids really love this toy. They loved the fact that you can take it apart and it’s so flexible and they can pull it apart and put it back together themselves and change it up and the noses where great! It’s such a cute little toy!